Three days to go! 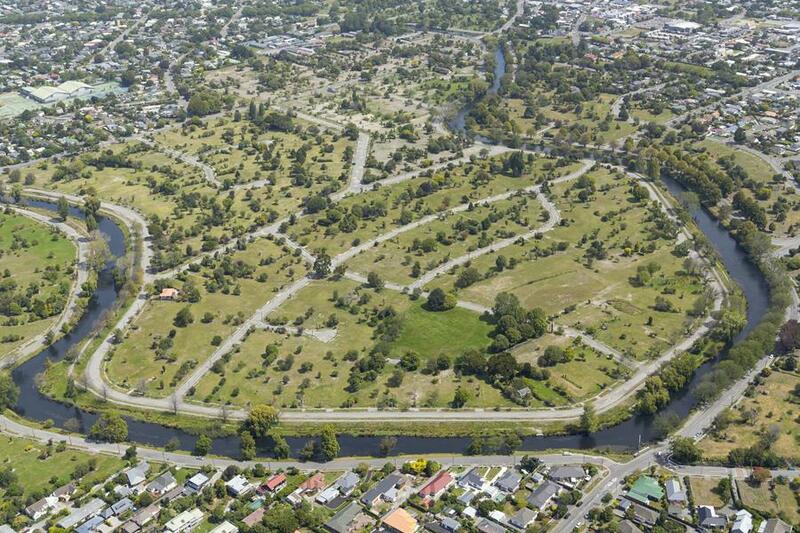 There are just three more days for you to have your say on the 10 possible combinations of uses for the Ōtākaro Avon River Corridor Regeneration Area. There are just three more days for you to have your say on the 10 possible combinations of uses for the Ōtākaro Avon River Corridor Regeneration Area, and the things we’ve considered to get to this point. Feedback closes at 5pm on Monday 6 November and we want to know what you think and whether there's anything else we should consider? We have just received a leisure attractions market study and added this to the background information on our website. The report identifies potential sports and recreation entertainment opportunities for the regeneration area and/or New Brighton and assesses demand for them. Ranging from 'survivor' adventure parks and yoga pavilions to an electric motor sports park or indoor bike park, the study explores a wide range of options. There are lots of things to think about before feedback closes. We will then refine our shortlist ahead of a major public exhibition early next year. Head to our engagement website now to tell us your thoughts. Are you looking for more information and background into our thinking behind the 10 possible combinations of uses for the Ōtākaro Avon River Corridor Regeneration Area? This video of Regenerate Christchurch’s CE, Ivan Iafeta, and residential red zone general manager, Rob Kerr, presenting at the Tuesday Club provides some valuable insight into the information we’ve considered, how we arrived these 10 possible combinations, and what the next steps will be. Today's Press also features an opinion piece by Ivan Iafeta that provides context and highlights some of the less talked about opportunities. We are continuing to meet with stakeholders and working hard to consider how their feedback can best be incorporated into the regeneration strategy, including the very special cultural and built heritage values that the Square represents. 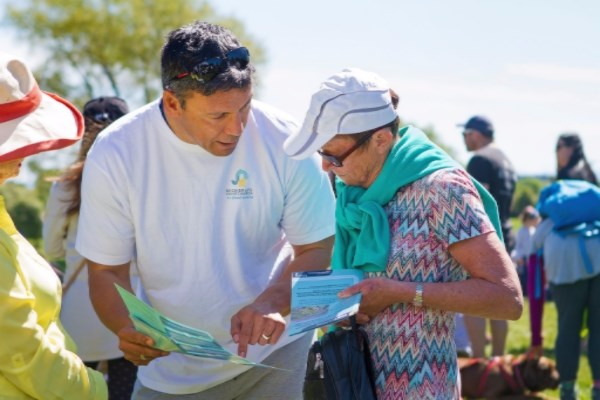 Our engagement team has been busy attending events and answering your questions about our 10 possible combinations of land uses. We went to the Meet in the Middle family day - organised by Evan Smith from the Avon-Ōtākaro Network - at Kerr’s Reach on October 15, attended market days at New Brighton and spoke at the New Brighton open meeting on Wednesday, to answer people’s questions and listen to their feedback about our 10 possible combinations. This weekend our teams will again be at the New Brighton market, as well as the New Brighton community gardens open day. If you have any questions or suggestions, our friendly team will happy to chat to you. Regenerate Christchurch is proud to have signed the Canterbury Accessibility Charter. Championed by the Earthquake Disability Leadership Group and endorsed by the Canterbury District Health Board (CDHB), the charter is a landmark document that advocates for the opportunity for all people to live, work, learn, explore and play equally. We join CDHB, Christchurch City Council, Development Christchurch Ltd, Ōtākaro and Environment Canterbury as organisations who have signed on the dotted line to make Canterbury a model of best-practice accessibility that advocates for places and spaces that are accessible for all people. 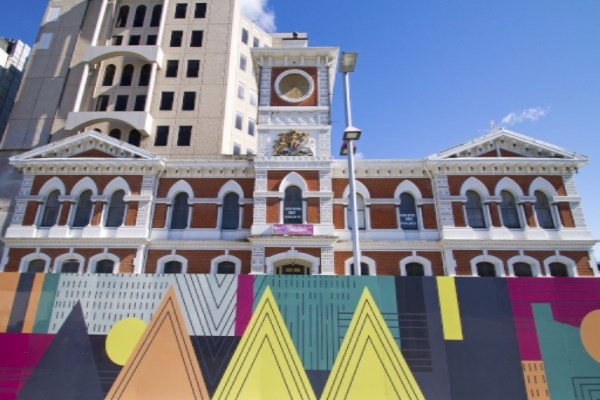 “It’s vital that a future Christchurch is one that everyone can enjoy,” says Regenerate Christchurch’s partnerships and engagement general manager Chris Mene. Regenerate Christchurch was established in 2016 to lead the regeneration of Christchurch. You are receiving this newsletter because you asked Regenerate Christchurch to keep you updated or you are on our stakeholder register. Please unsubscribe if you do not wish us to send you this regular newsletter.